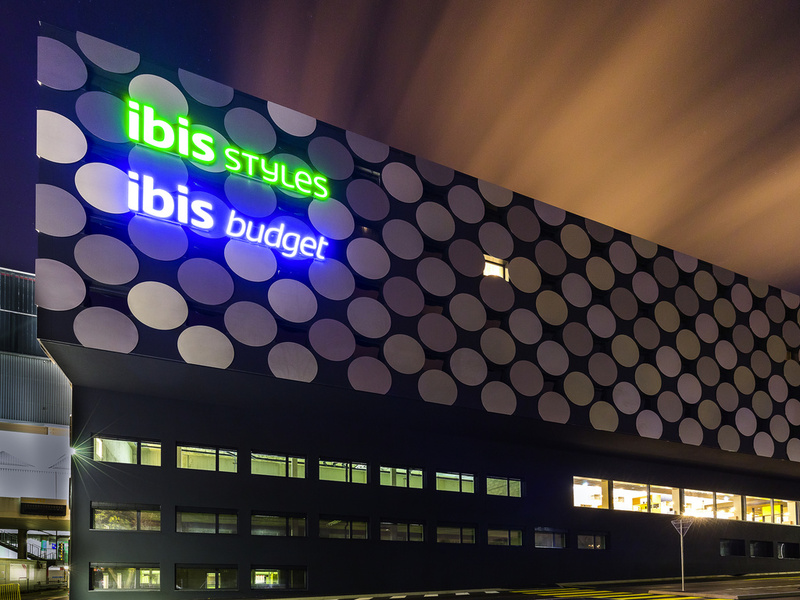 Book your smart and comfortable room at the ibis budget Genève Palexpo hotel for a good night's sleep at a budget price. The hotel is located opposite the Palexpo exhibition and conference center and just a few minutes' walk from the Geneva Arena. With ea sy access to the city center and international organizations by car or public transport, the hotel is ideal for both business and leisure. The Geneva-Cointrin international airport is just 4 minutes away by bus.